This is our first review from a library patron. Thankyou so much Charlotte for your review - we hope you have started a trend for all the book lovers in the Camden LGA! 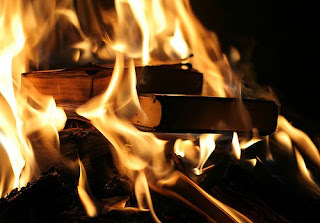 A book that does not have a happy ending is not the book for some people. 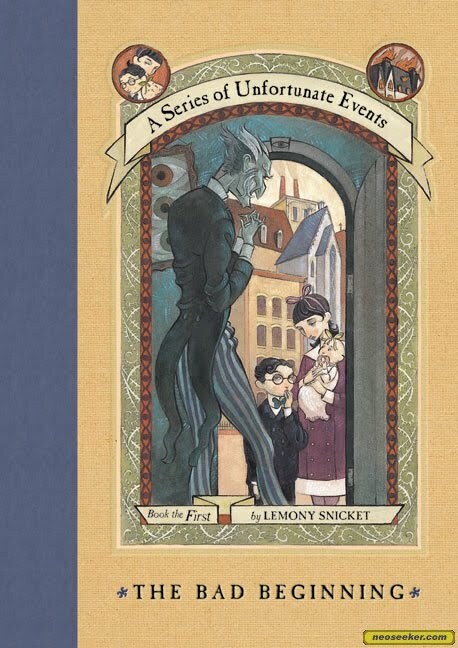 ‘The Bad Beginning’, the first of this (A Series of Unfortunate Events) series, is about how the Baudelaire children have to live with Count Olaf because their parents died in a fire. The children think Count Olaf is an evil person and he is. Count Olaf is making plans to steal the Baudelaire fortune, and his theatre troupe are helping Count Olaf succeed. 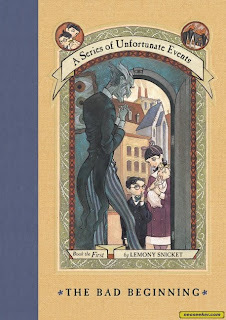 I liked a Series of Unfortunate Events because it showed how the Baudelaire children used their skills to help each other in their problems. Violet, the eldest Baudelaire child, was my favourite character because I love inventing things and that was her favourite thing to do. Sunny, the youngest Baudelaire child, loved biting things but I don’t exactly like biting stuff and Klaus, the middle child, really liked reading big books. Who else has read this book, and what did you think of it? Did you like Violet too? 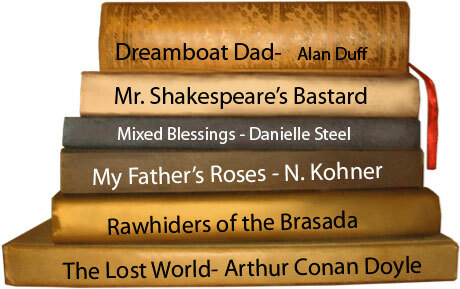 Like Buried Treasure- Lost books! A booklist with a twist- 5 items that were lost last year, and which were replaced with similar items. What was it about these items that saw them dissapear? Were they too good to let go? Did they make themselves too much at home amongst our patrons shelves? Never fear - take a look at the selection below and click to reserve those items again before they are lost in the great beyond. Beneath the Pyramid - Book Replaced. Cosi by Louise Nowra - Book Replaced. Double Fudge - Book Replaced. Killing Floor by Lee Child - Book Replaced. Meg Cabot. Size 12 is not fat! Click on the title to place a reservation, available for pick-up at Camden or Narellan branches. The relatively new television series Merlin has provided a much desired need for a new fantasy series. Lovers of Arthurian tales, Lord of the Rings, and other medievally styled fantasy fiction may well enjoy this televisual revisitation to the characters and stories once penned by the likes of Thomas Malory and T.H. White. As a natural follow-on from the series, a number of Merlin books have been published by the BBC for young adults. We’ve taken a quick look at two below; you can find the rest here on at the library catalogue. The Labyrinth of Gedref recaps an episode in the first series in which Arthur, with his manservant Merlinin tow, inadvertently kills a unicorn in the forest adjacent to Camelot. This starts a series of plagues upon Camelot in vengeance for the killing of the purest of magical beings. With Merlin and his master, the physician Gaius working together, the two must track down the mysterious and powerful druid that seems at the heart of it. It’s a quick and well-paced read, but a tad too explanatory (do we always have to talk about how good Arthur is on the inside? ), but nevertheless a fun one for Merlin fans. The Mark of Nimueh details the malicious plot of the witch Nimueh against the King and his son Arthur, and all of Camelot. Merlin’s usual awkwardness and lack of responsibility leads to his good friend Gwen being accused of witchcraft and ordered to hang. This book has some glaring errors which break the sense of medieval fantasy. For example, Gwen fixes her father a sandwich (three hundred years or so before the invention of them) and Merlin’s magic books are written out in Copperplate (not in use until the 18th century). It’s by a different author than the first, so readers of this series will find some variation between each of the novels and the style within (and the dedication to providing an authentic medieval fantasy feel). Have you read any of this series? What did you think? You can also reserve the Merlin DVDs on our online catalogue. Click the titles above to place reservations for pick-up at Camden or Narellan branches. Alternatively, you can call (02) 4645 5039 or 4654 7951 to speak to one of your staff. Taking a little inspiration from a blog post @ Sutherland Library, we've developed a new booklist featuring books that were controversial at their time of publishing - so controversial, in fact, that they were banned! 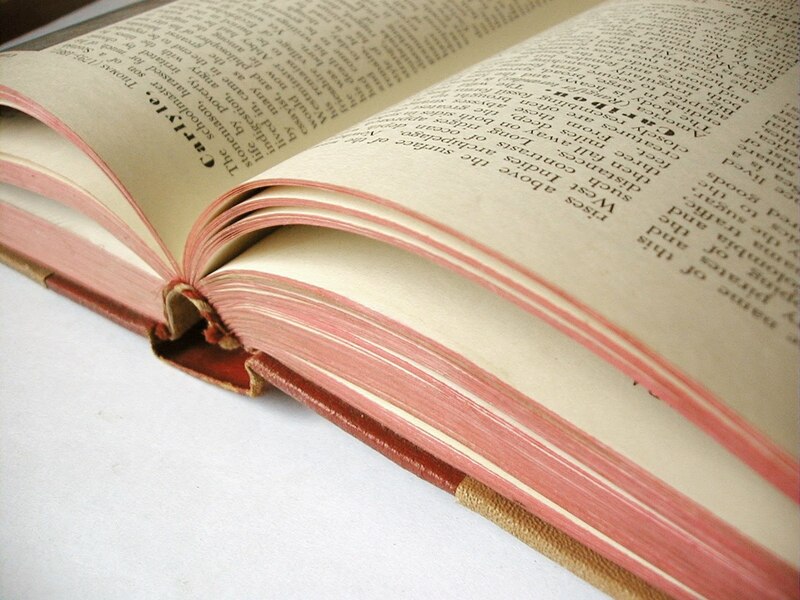 The written word is undeniably powerful when it comes to challenging ideas and preconceptions, and reaching large amounts of people with a message. Take a look at the 10 books below - and tell us what you think of them; just leave us a comment below. Also if you like, click the title to go to the catalogue entry at Camden Council Library Services and place a reservation! Banned in Canada, the United States and Canada for violation of obscenity laws. This book takes an unabashed view at sexuality, love and fidelity during a time of strict social modesty and convention. Banned in the U.K for revealing the secrets of MI5 during the 1980s. This title was banned before it even made it to the publishing house! Banned in Queensland to this day! Banned during the Second World War for its criticism of the U.S.S.R. Allied nations feared that the book would incite decisive action from their opposition. Still banned in the United Arab Emirates for containing text contrary to Muslim and Arab values. Banned in Ireland in the 1930s due to alleged sexual promiscuity. Banned in Lebanon after Catholic leaders deemed it to offensive to christian values. Banned in the U.S, U.K. and Australian during the 1930s. Banned for lesbian themes in the U.K. in the 1920s. Republished in the 1950s. Have you read any of these banned books? What did you think of them? Make use of our new Clipper Audio Book service and download this title and more to your personal computer. Just call the Narellan or Camden library on 4645 5039 to get started, or pop into your local branch for sign up. Here's a recent review from the CrimeSquad review blog! 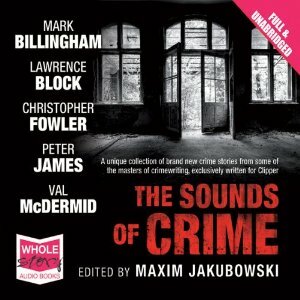 This is a new concept – new stories from crime authors in audio format. My favourite of the collection has to be the Lawrence Block. Block sets the scene and gives history as well as characterisation which really makes ‘Dolly’s Trash and Treasures’ a joy to listen to. The same can be said for Christopher Fowler’s addition, ‘The Deceivers’. A cleverly told story that involves youngsters involving themselves in a scam that blows out of all proportions. ‘The Deceivers’ is a brilliant, sharply observed story that is made spell binding by the fantastic narrative of the young narrator of this story. The remainder do hold their own. 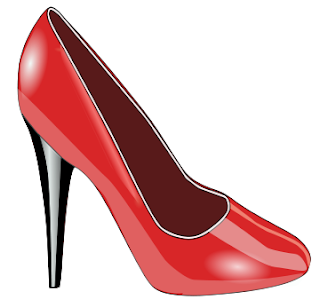 In James’ story a woman is escaping her husband who has a penchant for sadomasochism. I am sure that this is another sub-plot I have read in one of James’ books. James always likes to put a sting in the tale of his stories – and he delivers one for this story, too. Billingham’s effort at ‘noir’ is a sad tale but extremely well portrayed. 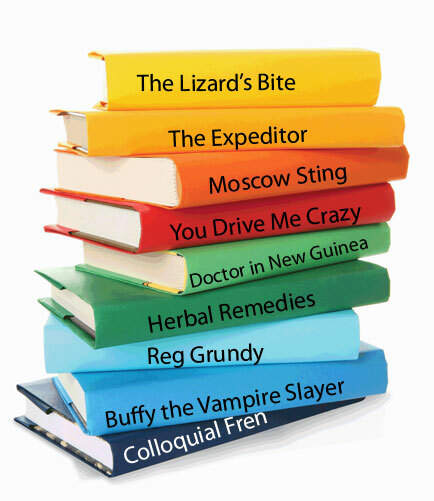 McDermid’s tale… had all the required McDermid hallmarks. Whatever your preference, you cannot go far wrong getting this in your stocking. Then you can wile away the festive season smiling away at your family, not hearing a thing they’re saying as you slyly listen to your favourites on your concealed earphones! Do you like heart warming tales of man's best friend, boosting the spirit of their human companions against innumberable odds and the challenges of life? Then check this new booklist. Simply click on the title to go to our catalogue entries and place a reservation for pick-up at your local branch. Love your vamps and werewolves? Check out these latest titles available at Camden and Narellan branches. Simply click on the title to go to the catalogue page and make a reservation. What's new at Camden and Narellan Library!! Come and check out the new books at Camden and Narellan Library!!! Click the title to view our catalogue entry and place reservations online! Did you know that you can grab local newspapers to take home at Narellan and Camden branches? We also have the Herald, Telegraph and a small selection of other newspapers available for reading within the library. But what happens when you can't make it down to your library? Well, you can keep up with the latest in current affairs with online newspapers. Most media institutions have online websites with their latest stories, running straight up to the minute. We've compiled a short list for you here. Click the author to view titles held by Camden Council Library Services and to place reservations. Every Australian child is taught the story of the First Fleet, but this short narrative history by David Hill inspired more interest in Australian history than my entire education. Conversational in prose, precise in detail, and smoothly paced, this book was an absolute joy to read. Forget dry, overloaded expositions; the talent of a historian and a writer combine here to create a work that will excite those, who (like me) don’t often pick up a piece of non-fiction. 1788 traces the origins of the First Fleet from originating causes of the expedition, through to planning, the course of the voyages, initial settling and the social/cultural problems that arose at each stage. David Hill paints vivid and fascinating scenes at every point; the overloaded prison boats clogging the Thames with filth, the cramped, diseased conditions for convicts on the voyage over, and the barren, unhospitable landscape of the Australian coast. Particular favourites on my part were parts of the story I had never considered before; the immediate depletion of resources at Botany Bay by the settlers, resulting in great disdain from the Aboriginal locals; the disastrous impact of higher ranked officials hating each other, as in the case of Governor Phillip and Major Ross; and the gaping void of communication with England, caused by the great distance between motherland and colony. David Hill also excels in balancing different styles of history. As each new character if importance is introduced, we visit their background and previous life, which allows the reader to understand their actions in the course of events. Unfamiliar social conventions, linguistic expressions, and objects are also explained with just the right amount of brevity. What stands out, most of all, is how 1788 is above all a story, a complex and intriguing narrative that highlights the struggles of first Australians in an unknown world. I can’t recommend it highly enough. Have you read 1788? What did you think? Please leave a comment below with your opinion! Reserve 1788 now at Camden Council Library services. Playaways are audio fiction made simple. Forget CDs or cassette tapes - Playaways are small ready-made MP3 players recorded with crystal clear audio. Simply insert your headphones and press play- that's all the effort required. Perfect for travelling about or kicking back in the comfort of your home or garden. You can take them anywhere and get your fiction fix. The library's range is small but growing. Here are a few examples. Simply click the title to go to the library catalogue listing to place a reservation, or simply note the availability and pop into Camden or Narellan branches! What's New for January 2011 is now available. This .pdf file tallies new books, dvds, cds, audio books, magazines and more that have come into the library's collection. Paper copies are available at both branches. Just ask! See something you'd like? Sign in online with your library account and place a reservation, or call the library on (02) 4645 5039 and one of our staff will place it on your behalf. 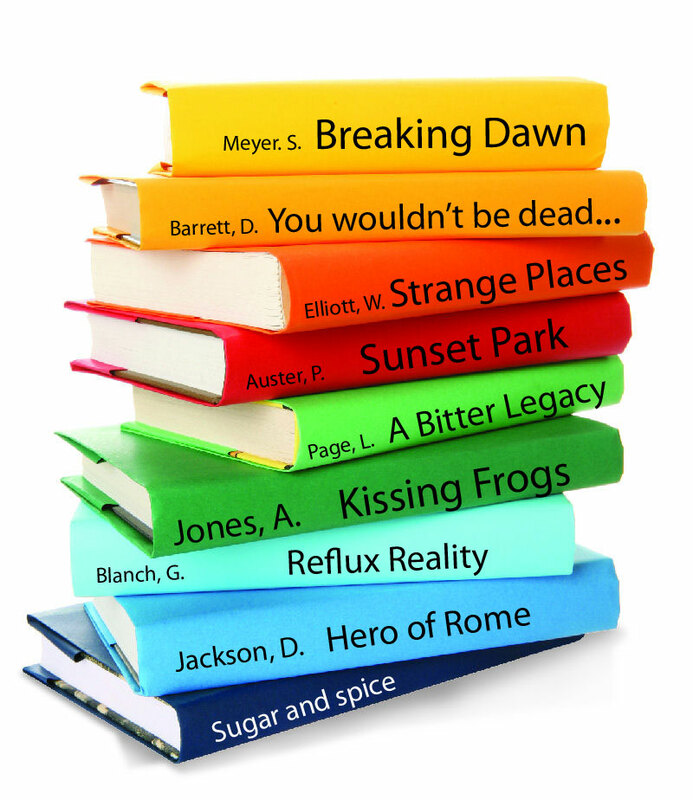 Write reviews and get extra Camden Reads tokens! You can receive an extra entry into the Camden Reads prize draw for every book you loan, read and return. 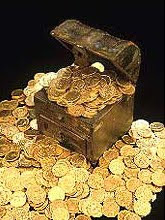 All you have to do is return your books to the service desk and sign off on your tokens. 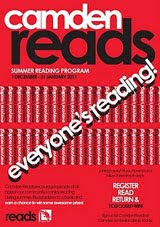 However, you can receive five additional tokens for writing a review for this blog- Camden Reads. Name the book, describe the plot and what you liked about it. We'll accept reviews with 150 words or more. So if you were moved by that novel, challenged by that study, or intrigued by that mystery, tell us all about it! Email your reviews to nlnlibrary@camden.nsw.gov.au, complete with your name and your library card number (on the back beneath the barcode). Camden Council Library Service was closed for approximately 10 days over the Christmas and New Year period. During that time, we received over 2000 items!. This is notwithstanding the extended loan period of six weeks! What's even more surprising? Library members borrowed just shy of that number on the 4th of January, our first day of opening, taking home over 1700 items. 2011 is looking like a good year for book lovers indeed! Historical Romance is certainly not the go-to for everyone, but lovers of historical fiction and social intrigues will have good reason to take a look at Georgette Heyer’s body of work, if the 1953 Cotillion is any gauge. This is smoothly paced ‘country girl in the big city’ novel a la Jane Austen that strikes a great balance between romance, adventure, and cultural exploration. Cotillion follows the life of Kitty, an adopted orphan isolated in a dilapidated estate with her adopted father. In order to secure Kitty’s situation after his death, he sets up an ultimatum to his many nephews- marry Kitty and inherit his fortune. This leads to an amusing showdown in a quaint, musty drawing room in which various nephews make terrible and hopeless offers to Kitty, when her desired mate, the ridiculous dandy Jack, does not come at all. Poor cousin Freddy is roped in by Kitty’s design into a fake engagement, allowing her to come to London and seek a better life, and her desired husband to be. I particularly enjoyed the short tour of London from Kitty’s perspective, covering all manner of buildings and sites, delivered perfectly by Kitty’s wide-eyed innocence and Freddy’s bored and frustrated asides. Heyer also wrote a number of detective novels, and this definitely adds another dimension to the plot. From beginning to end, the final pairing is uncertain, which leaves the leader guessing right up to the last chapter. Other nice touches are the fitting comeuppances for the villains and the distinctive voices that arise from each character (One character, Freddy, is particular enjoyable with his clipped sentences and over polite expletives. I admit I chuckled when I read Oh dash it, Kitty!). I have to say, I was pleasantly surprised with this one, and will certainly read another in the hopes of more humorous adventures and dalliance in 19th century England. I’m giving this one three and a half stars. Have you read Cotillion? Loved it or Hated it? Leave a comment to this post with your thoughts! Cotillion is available for loan at Camden Council Library Services. Reserve now.